Eugene Kaspersky’s thoughts on security and safety of self-driving cars. The US Court of Appeals has made a decision regarding the FY18 National Defense Authorization Act. A personal message from Eugene Kaspersky to our partners, stakeholders, friends, and supporters. How one of the key technologies behind the Kaspersky Lab’s antivirus engine came to be. An open letter to the management of Twitter. Former NSA hackers respond to the revelation of yet another breach at the spy agency. For the past 20 years, Kaspersky Lab has been saving the world. This e-book shares business best practices that the company has learned over the past two decades. 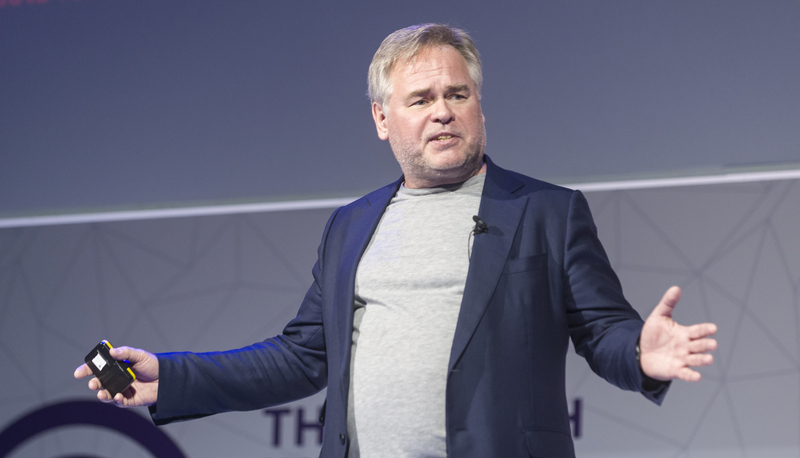 Eugene Kaspersky to head to Reddit for his first ever AMA session. What is the Antarctic Biennale, and what does Kaspersky Lab have to do with it? Don’t miss the liveblog right from the Antarctic. We are there for the Antarctic Biennale — and it’s a really breathtaking experience.